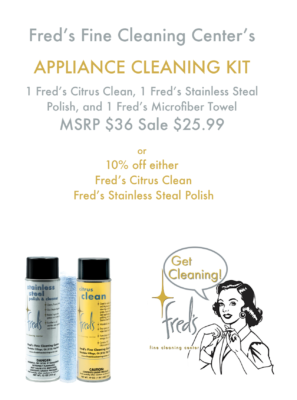 Fred’s Citrus Clean is formulated with orange citrus solvents, it comes out in a foam that is easy to control, and deodorizes as it cleans. Simply spray and wipe. 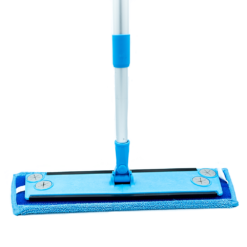 It removes grease, scuff marks, soot, smoke film, oil, lipstick, crayon marks, dirty hand prints from walls, doors, and switch plates. 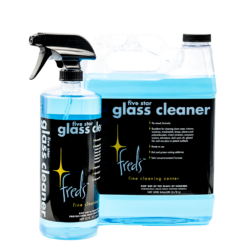 Fred’s Citrus Clean is formulated with orange citrus solvents, it comes out in a foam that is easy to control, and deodorizes as it cleans. Use Citrus Clean when Daily Counter Cleaner is not strong enough. Simply spray and wipe. 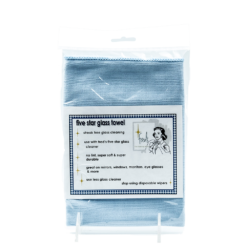 It removes grease from appliances, scuff marks, soot, smoke film, oil, lipstick, crayon marks, dirty hand prints from walls, doors, and switch plates. Fred’s Citrus Clean is safe on all hard washable surfaces and is great for cleaning around the house. 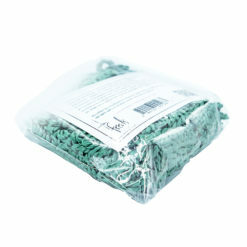 How to Use: Use with Fred’s Ultra Plush Microfiber Towels. 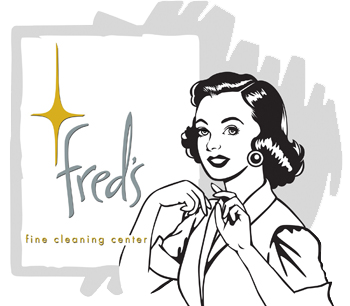 After cleaning stainless steal Surfaces with Fred’s Citrus clean use Fred’s Stainless Steel Polish to protect and shine. 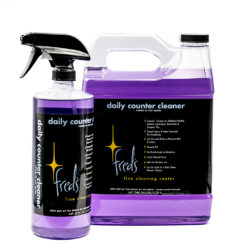 When doing lighter cleaning use Fred’s Daily Counter Polish & Cleaner. Directions: Shake well before use. 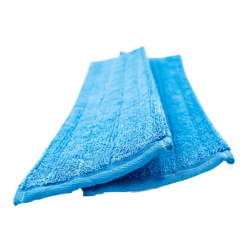 Spray directly on to surface or onto microfiber towel and wipe surface clean. 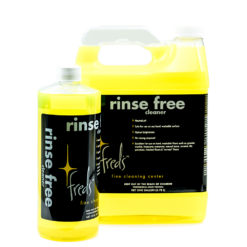 When cleaning extra greasy surfaces, spray on, scrub, let sit and rinse or wipe clean.